Discounted complete western set with matching details. Natowa saddle Nr. 141. Double skirts with basket stamps. 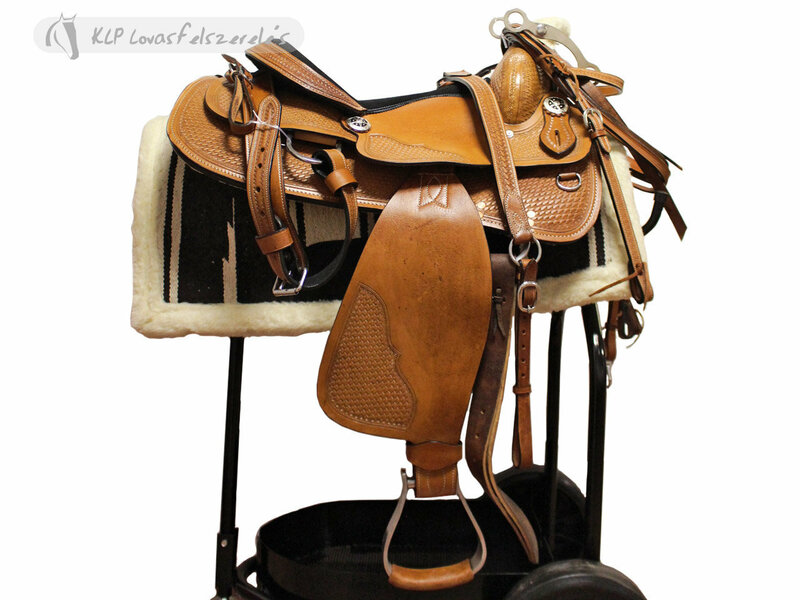 Natowa western headstall that matches the Natowa saddle Nr.141, reins included. Natowa breast collar that matches the Natowa saddle nr. 141. 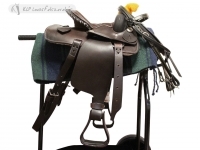 Western saddle blanked with synthetic fur on the edges and side reinforcements. 100% acrylic 13-strand mohair western girth, with buckles on both sides.